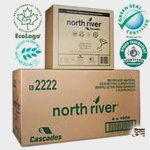 Georgia Pacific Tidynaps #39202 dispenser type 9 X 12 8000 per case. 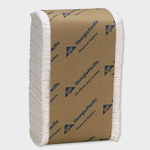 Hoffmaster Black Bevnaps 10 X 10 2 ply 1000 per case. 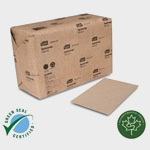 D786E Tork 13 X 12 Natural Dispenser Napkin 6000 case. 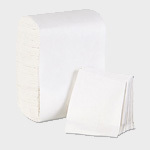 Essence Plain Napkins by Georgia Pacific 400 count. 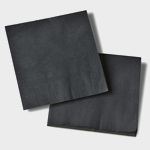 Hoffmaster Linen Like Napkins/Guest Towels 12 X 17 400/case #856499. 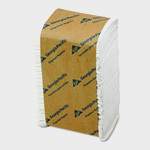 Lo Fold Dispenser Napkin 6.5 X 12 1 ply 8000/ case. 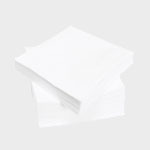 North River Beverage Napkins 10 X 10 White 4000 per case. 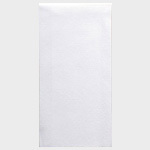 Preference Dinner Napkins 1/8 Fold, White, 3000/case 2 ply. 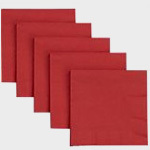 Hoffmaster Red Beverage Napkin 10” by 10” 2 ply 1000 per case. 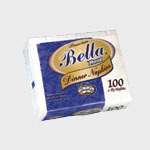 Quarter Fold Napkins by Regal 6000 per case. 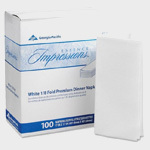 Impressions Rose Essence Napkins 17 X 17 400 per case High Quality!!. 2007 Fast Kathy, Inc. All Rights Reserved.